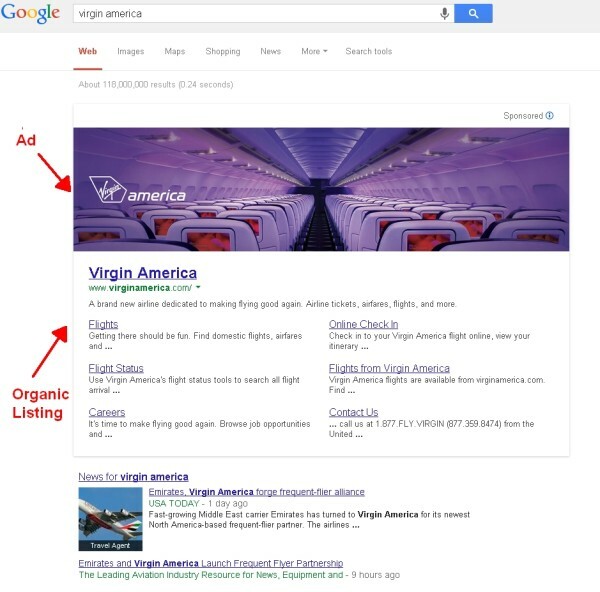 It seems as though Google is attempting to increase the size of the sitelinks, and consequently, reducing the CTR for other organic listings. Website owners may counter by optimizing for their highest converting webpage. Let’s see how this new beta plays out.